Posted in: 1 Pageant Pages, 2 Shout-out-Looks. Tagged: Bb. Pilipinas 2017, Boho Beauty, Catriona Gray, Charming Charlie, Daisha Jimenez, Inquirer Lifestyle, KF. 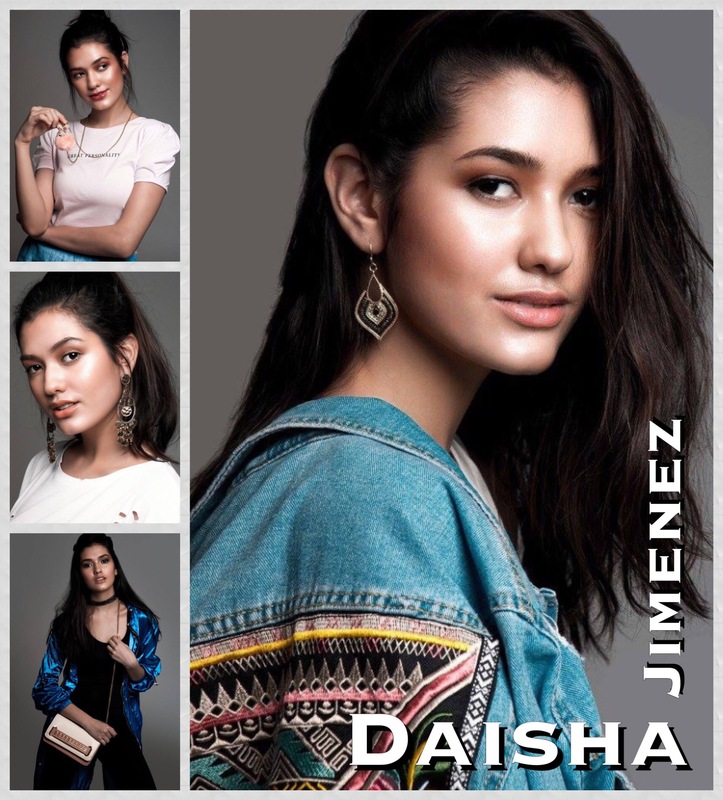 Daisha Jimenez appears in this blog post in her pictorial for the new accessories brand “Charming Charlie”. You will remember her as the young lady who was supposed to be one of the two flag-bearers (along with Rachel Peters) of beauty camp Kagandahang Flores (KF) for Bb. Pilipinas 2017. But as fate would have it, her parents’ decision on not joining the nationals prevailed. After all, she is all of 19 and still has a long & bright future ahead in pageantry. With more training and maturity, she will definitely become a stronger force to reckon with come 2018 or 2019 when she can better rock the competition. 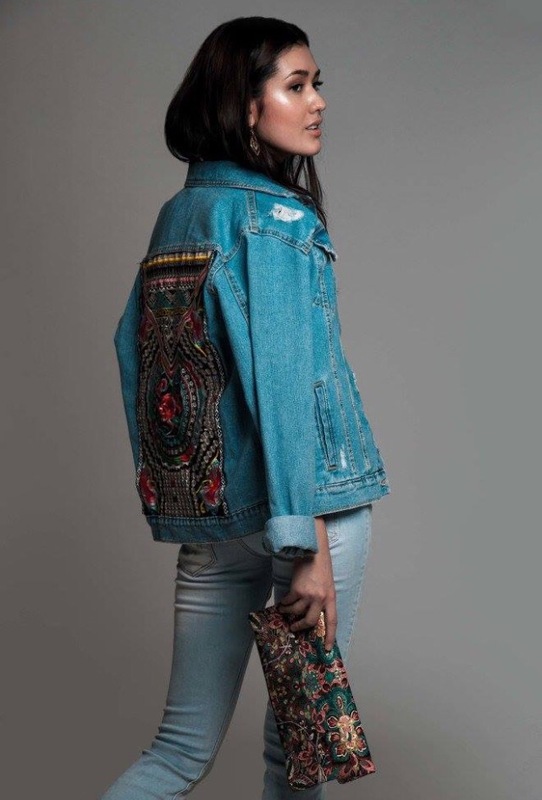 This 5’10” lass – who many say is a deadringer for actress Liza Soberano in person – is already making heads turn even before her name broke out as a KF trainee for BBP. And I would not be surprised at all if she is pitted against the likes of Catriona Gray – who is said to be seriously mulling about joining in the next Bb. Pilipinas. 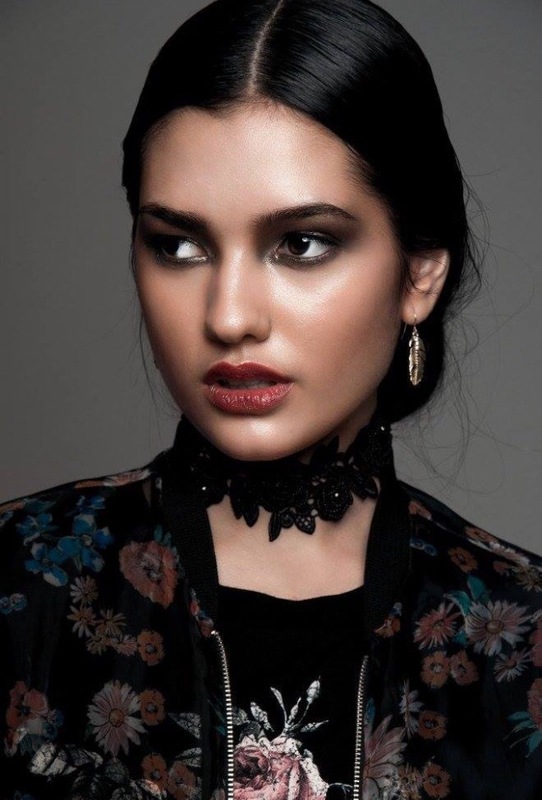 Your thoughts about Daisha in this feature, dear readers?